Tool Supplies for the Stone and Monumental Masonry Industries|Help with ordering? 01274 730 100|Fast & often free local delivery for in-stock items! 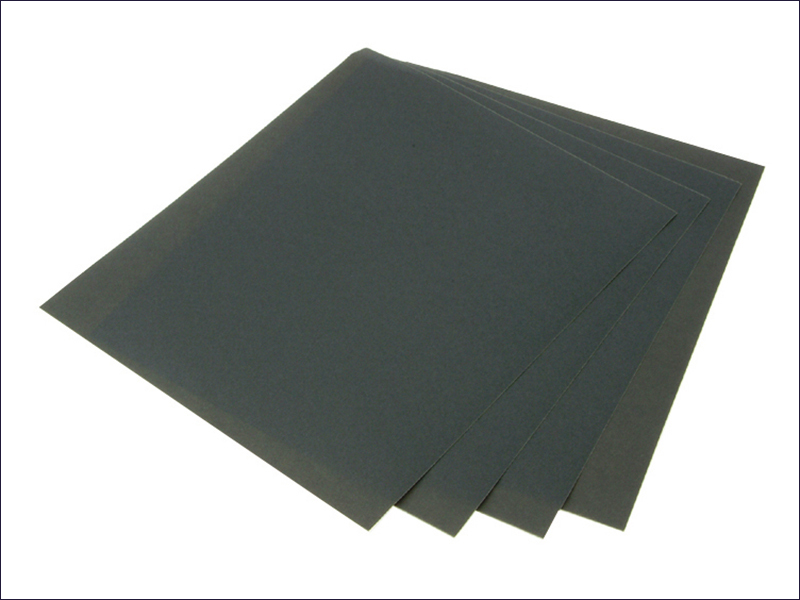 Faithfull flexible latex impregnated waterproof backing paper coated with an aluminium oxide abrasive. Used wet or dry for sanding paint, primer and body filler. 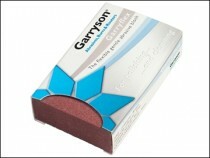 Coarser grades are ideal for removing major imperfections, finer grades are ideal for final painting. Super fine grades allow exceptionally fine finished to be achieved, especially when used wet. 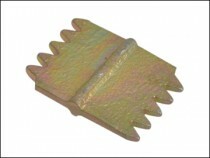 These sheets can be cut to any size, making them very versatile for use in assorted applications. If the product is in stock and ordered before 3.00pm it goes out on a next day carrier or Special Delivery (next day) postal service for items under 2 kg. Larger goods may have to be sent out on a pallet. Returns are accepted for a legitimate reason but a re shelving fee of 15% of cost maybe charged.